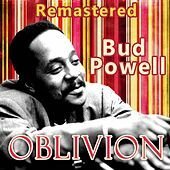 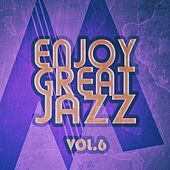 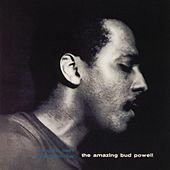 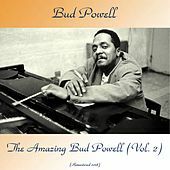 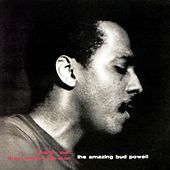 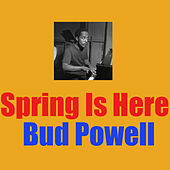 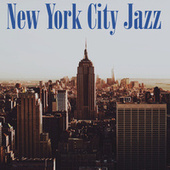 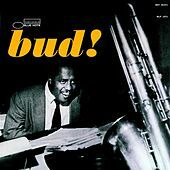 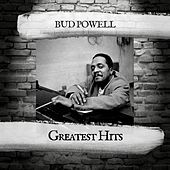 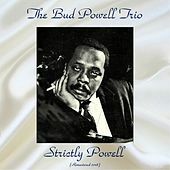 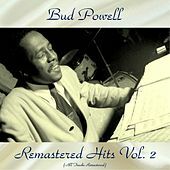 The Amazing Bud Powell Volume Three - Bud! 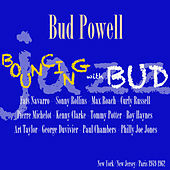 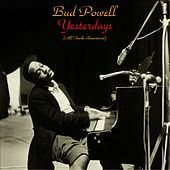 Bud Powell virtually invented Bop piano. 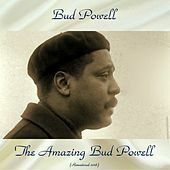 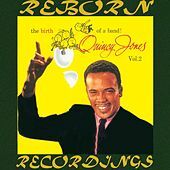 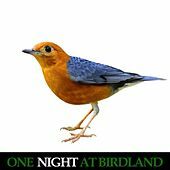 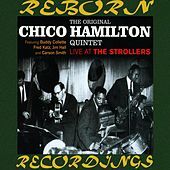 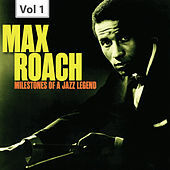 A native New Yorker, he began hanging out around the local jazz scene during his teenage years, witnessing the birth of Bop in the small clubs in Harlem and later, on 52nd Street. 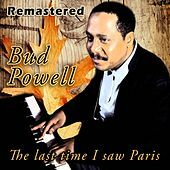 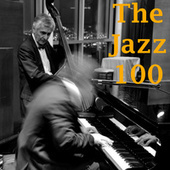 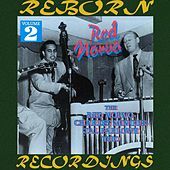 Powell landed a coveted spot as a regular member of Charlie Parker's band in the mid-40s, where his innovations formed the piano's equivalent of Parker's groundbreaking saxophone work. 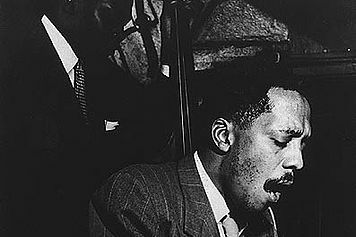 He introduced the same harmonic extensions, but phrased them in descending arpeggios and darting runs that changed direction at a breakneck rate, usually accompanied by sparse left-hand stabs. 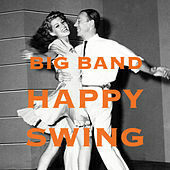 Such elements would become the stylistic bread and butter of many Bop pianists to follow. 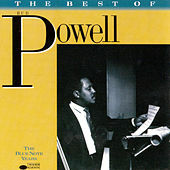 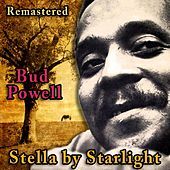 Powell's brilliant career was marred by numerous mental and physical health problems; he was committed to a mental hospital in 1951, fell ill with tuberculosis in 1962, and passed away four years later.